Anymore – the first single from Goldfrapp’s brand new seventh studio album ‘Silver Eye’, released March 31st on Mute. 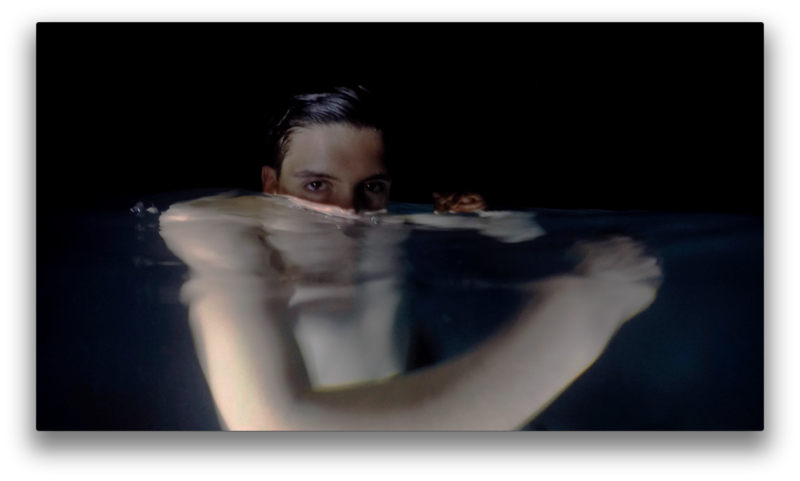 Arca has revealed ‘Vanity’, the latest song and accompanying video from his forthcoming album Mutant. Shot in Paris, the ‘Vanity’ video carries on the tradition and aesthetic of Mutant’s photography and videos so far and was again shot by Arca himself, this time with some help from Daniel Sannwald. 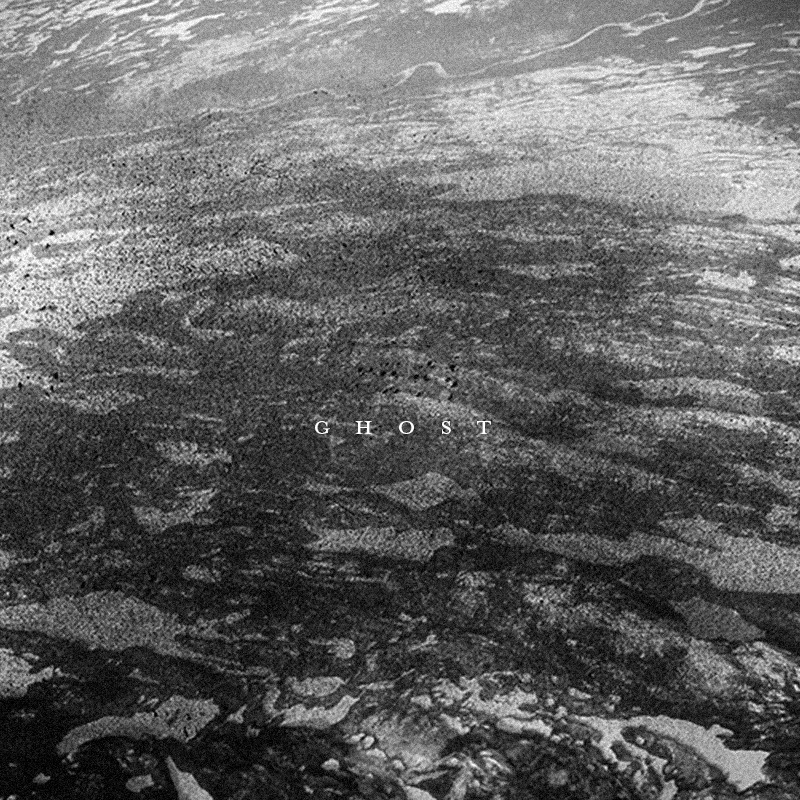 It’s the third song to be released from the album, following previous tracks ‘Soichiro’ and ‘EN’. Mutant is Arca’s second full-length album and the follow up to his highly acclaimed debut album Xen. Released on 20 November 2015 on Mute, the album will be available on CD, download and as a double LP, and again features artwork from long-time collaborator and friend Jesse Kanda. Meanwhile, Arca will join Benji B as special guest on his BBC Radio 1 show this week. The show will feature a full interview and exclusive tracks from Mutant, broadcast from 1am UK time on Thursday 12 November. Further information is available via http://www.bbc.co.uk/programmes/b06nn4z6. Where Arca’s previous release Xen (2014) was introspective, Mutant is outwardly emboldened. Dedicated to and coloured by the important people in Arca’s life, Mutant illustrates the continuing mutations catalysed by loved ones: friends, family, acquaintances. Arca morphs for them and because of them. Both releases are contortionist shape-shifters, but where Xen asked us to meet her in her world, Mutant comes out to meet us in the light. Mutant is suggestively agape, embracing multiple sensualities with refreshing softness. Jesse Kanda’s organic cover art, luminous where Xen’s was shrouded, is a reflection of this. Watch the video for Soichiro here. Here’s the Andrew Weatherall remix of New Order’s ‘Restless’, taken from ‘Restless’ single package – released on Mute on 9 October. Restless is the first single from New Order’s new album, Music Complete, out now on Mute. The Agoria remix of ‘Restless’ is taken from ‘Restless’ single package – released on Mute on 9 October. Restless is the first single from New Order’s upcoming album, Music Complete out September 25th on Mute. The Restless single package features an extended 12” Mix, and further remixes from xxxy, RAC & long-term collaborator Andrew Weatherall. Pre-order the bundle here and get an instant download of the Agoria remix. 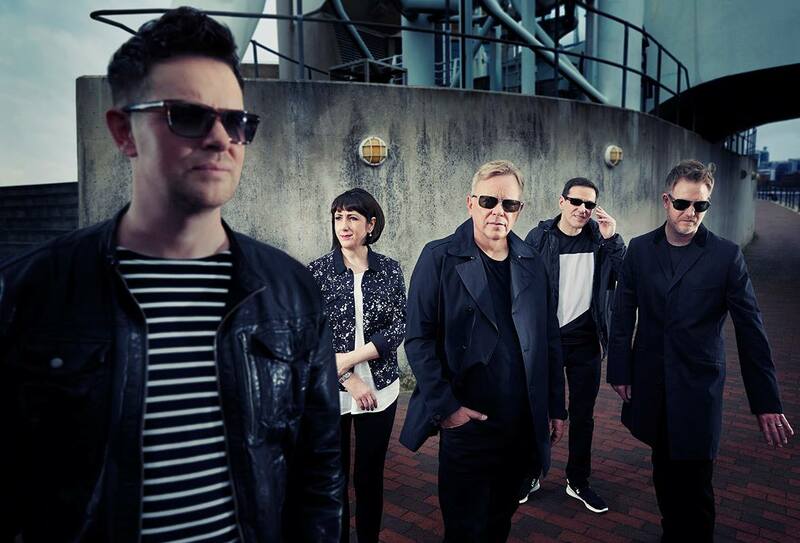 Pre-Order Music Complete & get an instant download of ‘Restless’: iTunes – po.st/NewOrderiTunes. 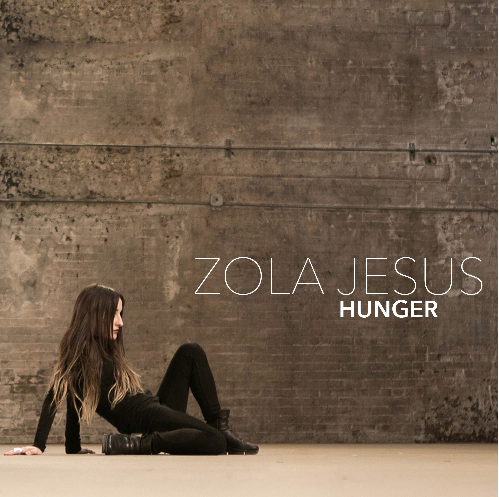 The “Hunger” video features a newly mixed version of the track by Zola Jesus bandmate Alex DeGroot and Mute founder Daniel Miller and will be available digitally b/w B-Side “Compass” on February 10th 2015. On January 14th 2015, Arca gave an exclusive live performance to soundtrack Hood By Air’s show as special guests at the Pitti Uomo 87 fashion event in Florence, Italy. At the event, Arca performed a bespoke musical score titled ‘Sheep’ which featured eleven tracks of original Arca music. ‘Sheep’ is now available as a free download exclusively via Arca’s Soundcloud here. The performance and download follow the recent success of Arca’s debut album Xen, which was released in November 2014 on Mute to widespread acclaim. Xen was one of 2014’s defining debut records.